Tara Perkins, real estate reporter for The Globe and Mail, published the following article about new Toronto condo sales in the month of March. Despite reports that the condo market will slow down, there seems to be no evidence of that, after reviewing the most recent sales report from RealNet Canada. 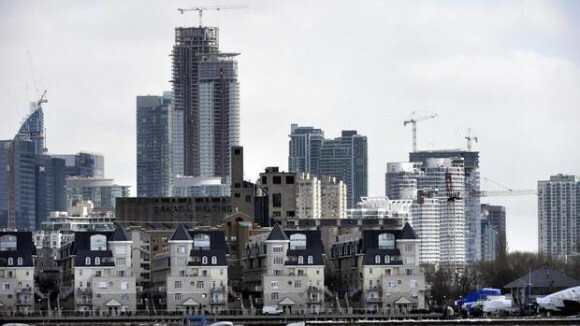 “Sales of new condos in the Toronto area last month hit the highest level ever for the month of March, according to research firm RealNet Canada Inc., as buyers remained active in one of the country’s most worrisome markets. While the country’s housing market is just digging itself out of a winter slump, sales of new condos in Toronto have been ramping up. That’s despite the fact that Toronto condos are at the top of economists’ and policy makers’ watch lists.